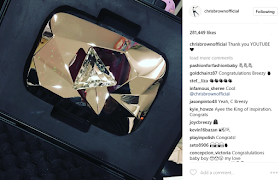 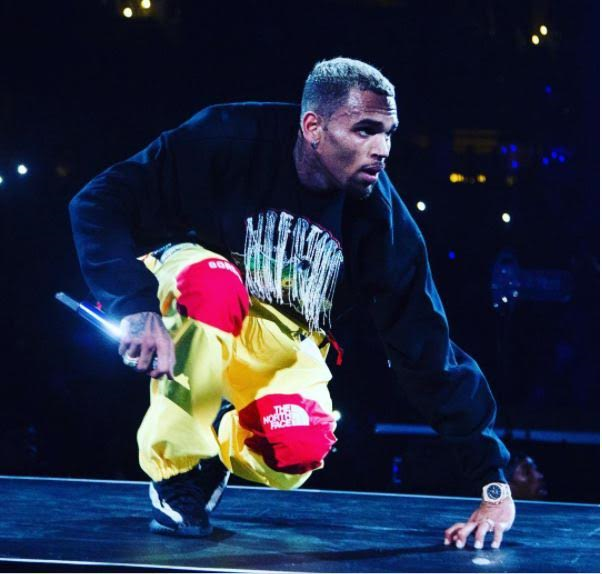 American pop singer, Chris Brown has been rewarded with a 'Diamond Play Button' after hitting 10 million subscribers on his YouTube channel. 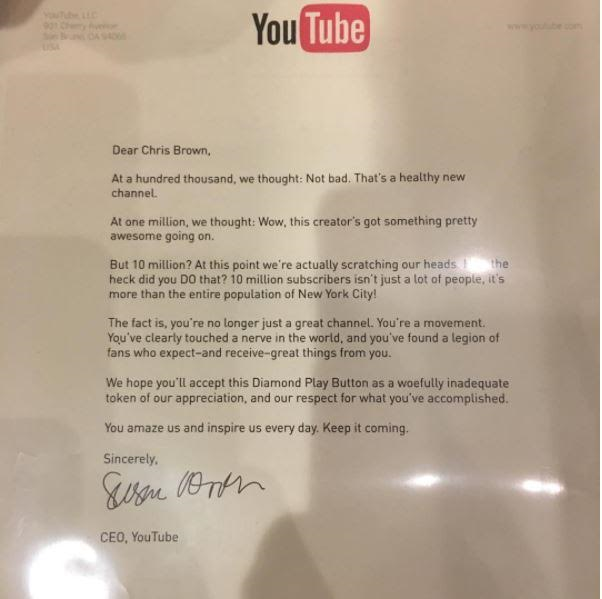 The excited singer took to his IG page to show off the Diamond Play Button and an appreciation letter addressed to him by the CEO of Youtube, Susan Wojcicki. 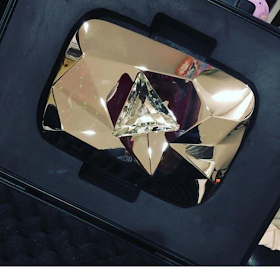 The Diamond Play Button is part of the YouTube Creator Rewards but is the highest award given to a YouTuber that surpasses the 10 million subscribers mark.